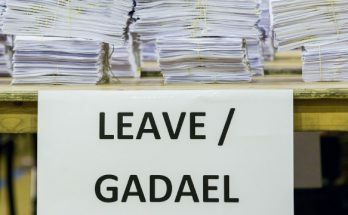 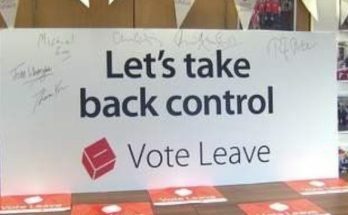 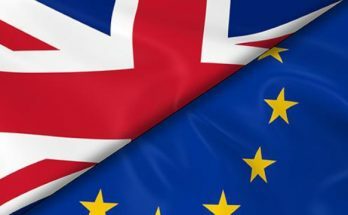 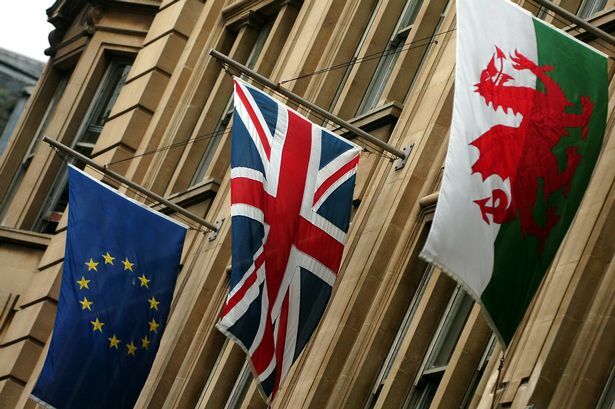 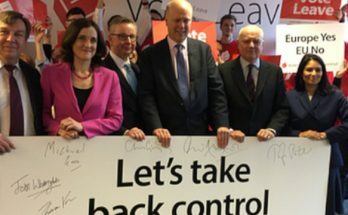 Brexit: Why did Wales vote Leave? 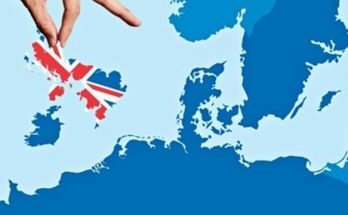 EU Referendum: What happens if Leave wins? 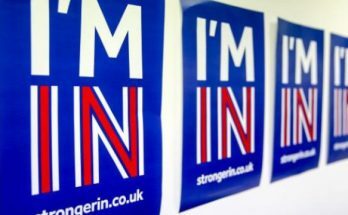 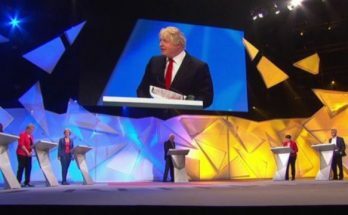 EU Referendum: What happens if Remain wins?